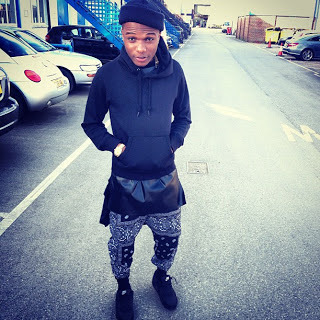 Star boy, Wizkid shot his new video ‘Azonto’ in London. 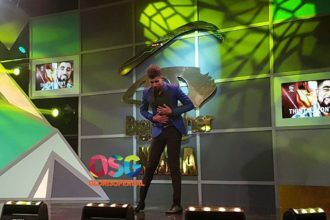 From the pictures we saw, EME Record members were not on set with him. 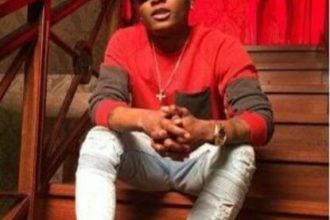 You all know there are speculations that Wizkid left EME Records but it is not official. We can’t conclude yet but we can do some maths. 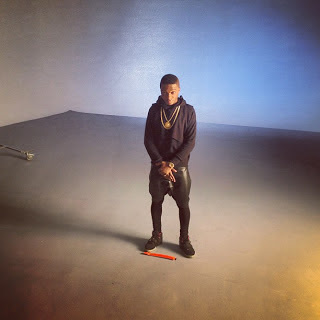 Wizkid shot his new video without his mentor, Banky W on set or Label bestie Skales. 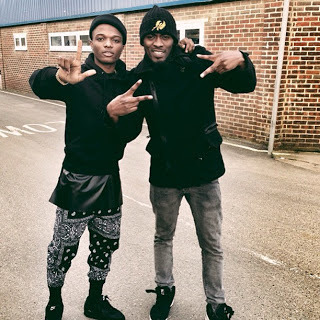 His tweets these days are showing his interest is no longer in EME Records but where? 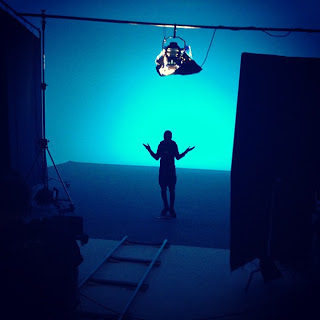 Wizzy decided to release the new video on February 15th the same day Banky W will be having his Valentine Concert in Lagos. We won’t say more than this until February 15th.. 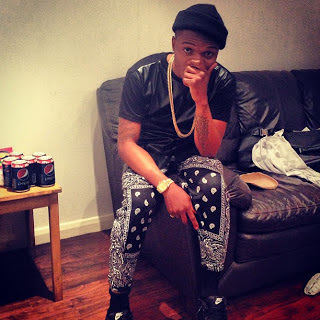 Words have it that he is going to start his own record label ‘Starboi’ and he will sign a new artiste soon. 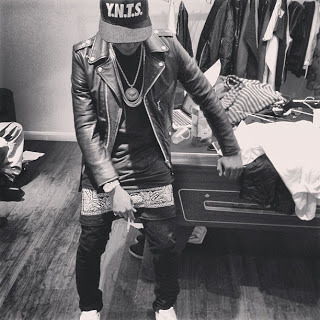 We don’t know the name of the new artiste or when he is going to launch his new record label. 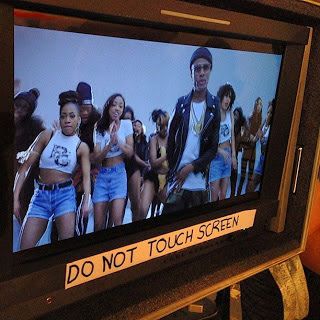 For the main time, enjoy pictures from his video shoot in London and it was directed by MOE MUSA.